Coverage of our clubs biggest stories across the net! 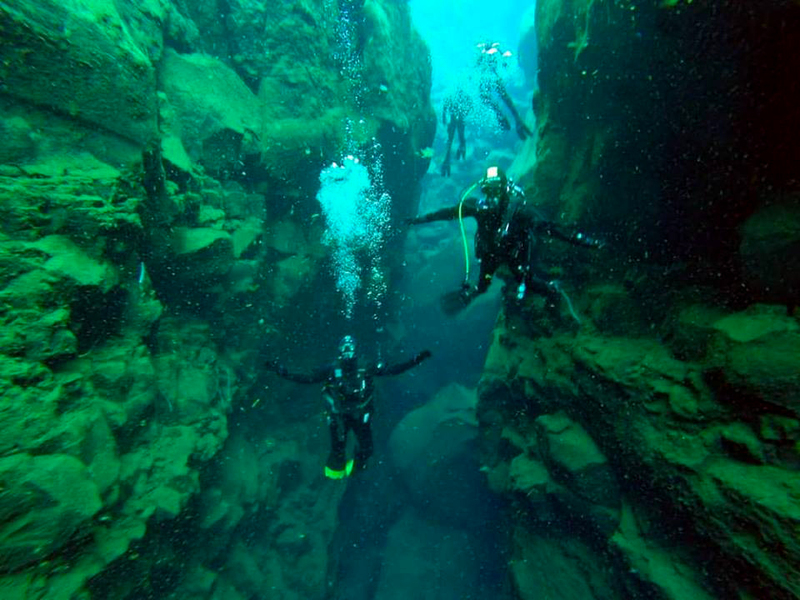 On the June bank holiday dive weekend to Belmullet two of our lucky divers encountered two basking sharks off the Mayo coast. Gav and Davy captured the encounter on video which became an online sensation making it's way onto RTE, the Irish Times, The Irish Examiner and more. Write up about UCD Sub-Aqua Club in the University Observer. As part of ongoing dredging works at Dublin Port spoil was being dumped into Dublin Bay, a special area of conservation. 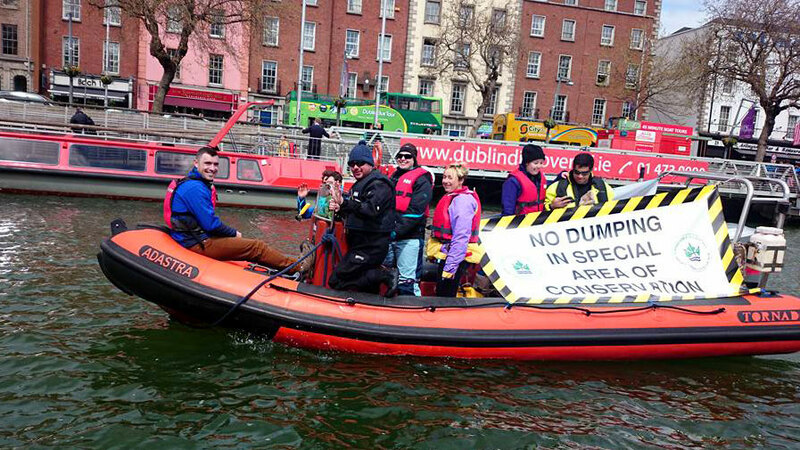 UCD divers took a stand an protested this heinous act! We made the headlines in the process!